development according to Drupal standards and architecture. We deploy the website to a protected performance server where you can review and test the module functionality. The custom module is installed to the live website, organized and tested. Being an open source system for content management Drupal is based on numerous modules each of which has its own function. Some modules are built into the core of the system basic version, the others are available on the Web or can be developed specifically. A module is considered to be a collection of additional functions that add to system functionality, so it is a very important part of the development procedure. Of course, it is possible to use ready-made modules though they do not guarantee that functionality you need. Another variant is to create a module that will meet your requirements, but it can work only if you have a good command of the menu system, APIs, know how to use different Features, implement hooks or write Drush commands. It is also necessary to be aware of coding and have configuration experience, so this task can be done only by a professional developer. 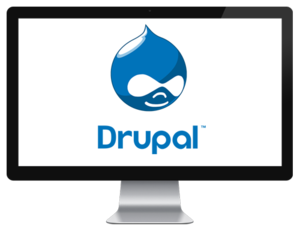 If you want to achieve a better website functionality, it is necessary to turn for Drupal module development services. 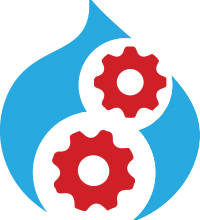 It is one of the main expertise areas of Web Peppers company that has been working with Drupal development for many years already and has a team that can implement special ideas of our customers. Drupal is a powerful system so there is nothing impossible for it! If you have heard that there is something that can’t be implemented with Drupal, it means that you talked to amateurs, who are not aware of the unlimited opportunities of this system. 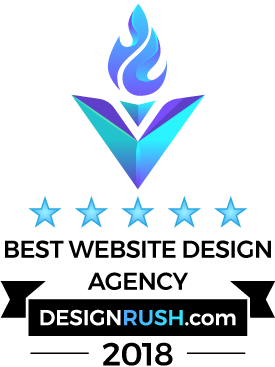 The developers of Web Peppers know all the ins and outs of custom plugin development so we will develop a module for any kind of Drupal-based website with any design and functionality. Contact our staff to take the most of Drupal module development and have an exclusive website for everyone to envy.